Household name Rock 'N' Roller Mr Colin Silcocks will be commanding the airwaves between sets with a special Country Soul DJ set. We are delighted that Sister Suzie will be returning to the Country Soul. Sister Suzie hails from the northernmost tip of Northumberland and it was her love of singing R&B that took her to the musical melting pot that is New Orleans. On returning to the UK she moved to Hastings where she now resides. 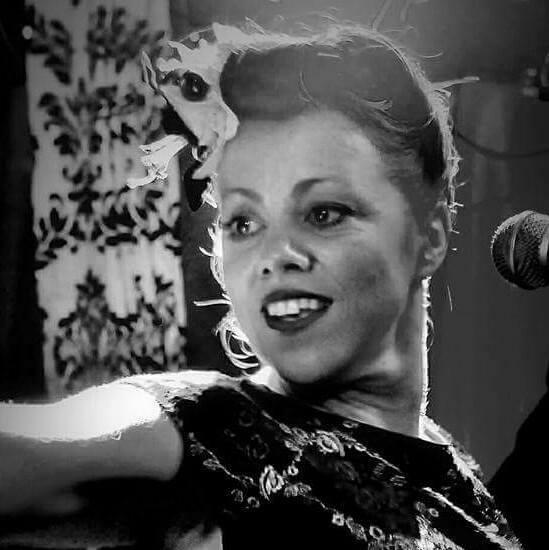 "A little lady with a big voice" Sister Suzie sings to the infectious concocted rhythm & blues backbeat supplied by her fantastic band feat: Matt Jackson (guitar), Al Nicholls (Tenor Sax), Darren 'Eddie' Edwards (Bass) and new drummer man Jason Smith. In 2018 the band released their debut LP ‘Ain’t No Lady’ (The Last Music Company Records) to rave reviews. We are so pleased that Bamboozle will be making their debut at the Country Soul Sessions in May. 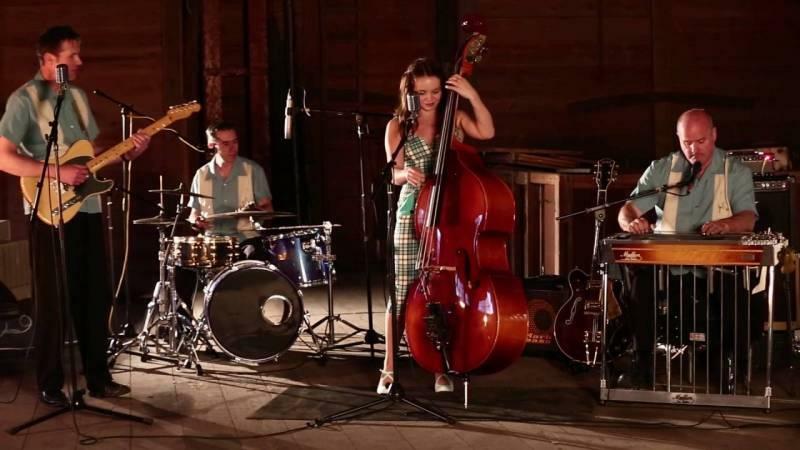 Formed in Canterbury in 2016 and known for their high energy performances, Bamboozle seamlessly combine the cool vibe of the swinging 1950’s with a modern twist. The band comprises of internationally renowned singer/guitarist Jim Knowler, new talent singer/bassist/songwriter Serene Sykes, pedal steel guitarist David Kirk and ace drummer vocalist Les Curtis. Bamboozle released their debut EP 'Red Right Hand' in 2016 and have since been taking the musical world by storm with their mix of original tunes and classy covers.